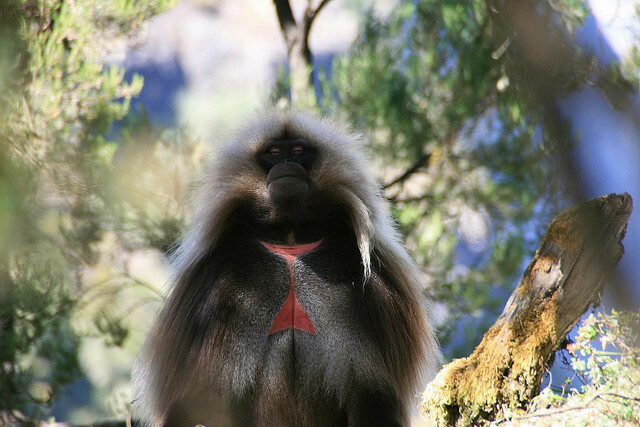 High up in the Ethiopian mountains lives the Gelada. It lives nowhere else and although its closest living relative is the baboon, with its hairless face and short muzzle the gelada looks more like a chimpanzee. Isolated in these remote Ethiopian Highlands (often called The Roof of Africa) this primate has developed a way of existence (one might call it a culture) all of its own.